There is something you should prefer for every day to do anything and also to impress! Why not pick up this shirt collar style distressed brown leather coat which is an everlasting style for you? The Brown Mens Leather Coat is rustically detailed that comes with durable buttons and two side pocket. Fashion-wise, it is a perfect choice! I was surprised how long it took to ship. But I'm sure if I knew the operations of the shipping process I would not be surprised. Excellent product when finally delivered !!! Fitting is fine. Very pleased. 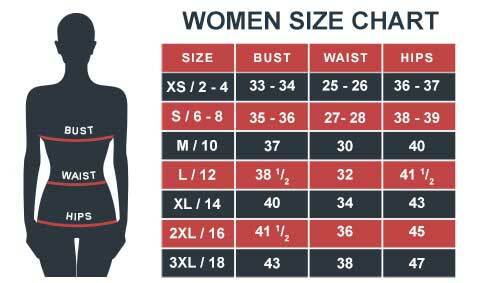 However, I do recommend to check the size chart before ordering. In my case, I reviewed it completely and picked large.